A nice Jewish couple. Really. Meir likes to drink coffee and Shaina is a fruit smoothie person. For additional information you’ll have to meet us in person! Meir and Shaina are both love music and like to spend time playing with their smiling 2 year old son Mendel, and 1 year old Ari. They both like to hang out on campus meeting students and soaking up campus life. In their spare time, Meir looks for ways to perfect his 3 point shot on the basketball court while Shaina is whipping up new recipes for her legendary Shabbat meals. 3. What brings you to Stockton? 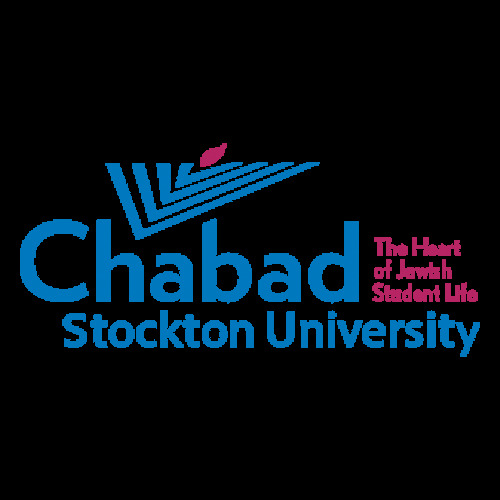 The opportunity of enhancing Jewish life at Stockton! Besides for classes and discussions on Jewish issues and topics we also host holiday programming and activities, such as Shofar factory and kosher cooking. Most of all we are here to provide a home away from home. Feeling under the weather? Need some chicken soup? Give us a ring! Whether cultural, spiritual or something else there is definitely something for you. 4. What do I need to know before coming to Chabad? Just come! You don’t need to be dressed a certain way or have any prior Jewish education or background. We go to great lengths to make everyone feel as comfortable as possible. We aren’t preachy or my way or the highway type of people. Our motto is Zero Pressure and Total Pleasure! Lastly, everything we do is free. We fundraise from generous donors to make sure you won’t have to pay a penny. Chabad is a worldwide movement that spreads Jewish pride, awareness and education to all Jews regardless of background or affiliation.Simply put, Chabad’s message is don’t just think it….. Do It! Chabad’s mission is to help fellow Jews become active and engaged Jews.Want the whole megillah? Click here. Chabad is headquartered in the Crown Heights section of Brooklyn, New York.